From the afternoon performance of Mez all the way to the night time performance of J-Cole, Dreamville Festival was nothing short of energetic throughout the day. 40,000 people from all over the world provided a sold out crowd for Dreamville Festival as well as providing contagious energy throughout the festival. Two stages were worshipped by all the fans as artists such as Mez, Davido, Ari Lennox, Big Sean, 6lack, Nelly, 21 Savage, and more blessed the stage with the performance of each of their hits during their sets. 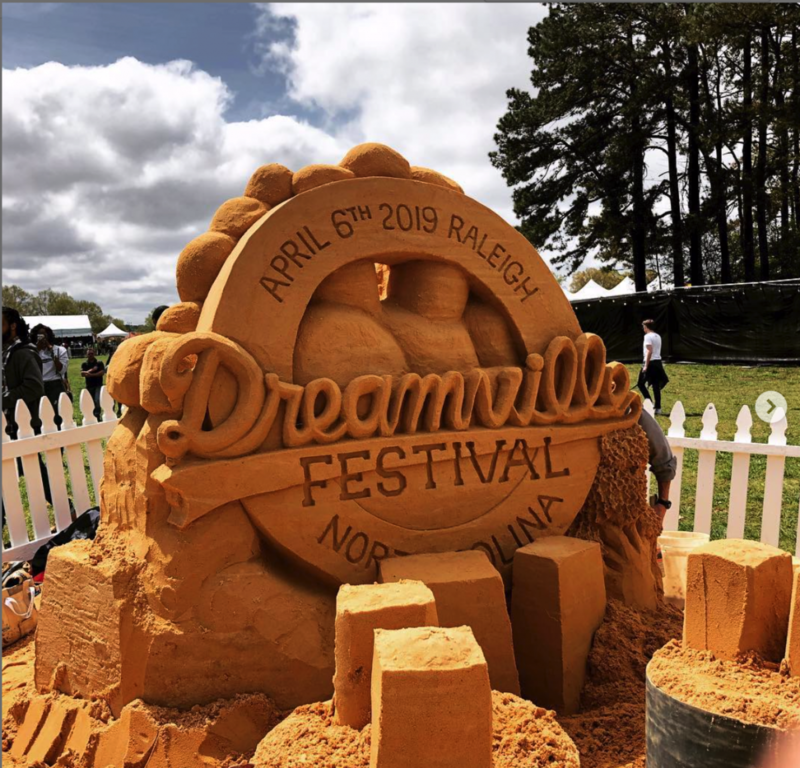 Though the venue, Dorothea Dix Park, was a little muddy on the ground, the weather couldn’t have been any better for a festival as the day was mostly cloudy skies with 70 degrees temperature. 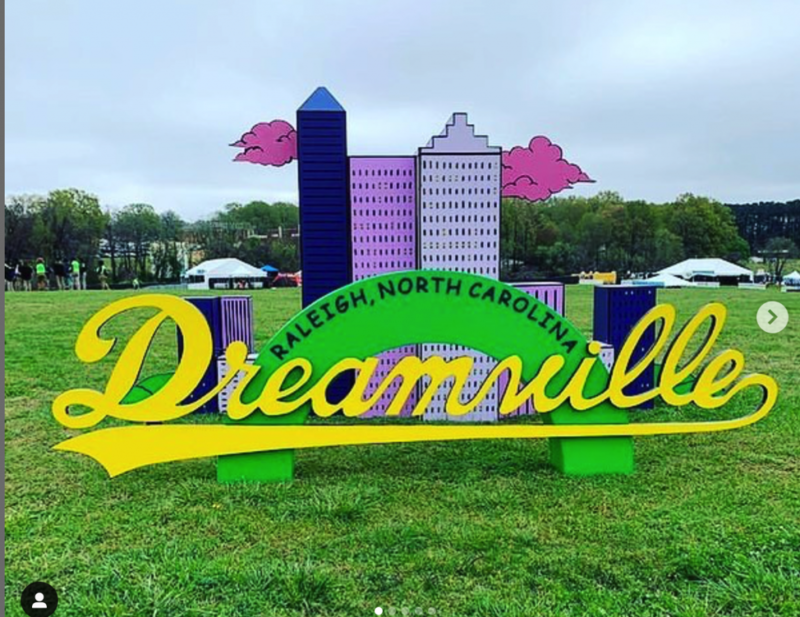 The diversity of music was felt throughout the entire festival as the event was hosted by home-grown talent performances by J-Cole and Rapsody, Such vibes were brought the Dreamville with a performance by Davido, 6lack, SZA, and Ari Lennox provided the R&B music, and even classic rappers such as Nelly graced the stage for the festival. A common theme throughout the festival was the amount of support that mosts artists paid to the recent death of rapper Nipsey Hussle. Brought tears to my eyes. I STILL have not found the words to describe how this tragedy hurt us. I felt silly for being heartbroken over someone I don’t know… but honestly.. I do see and know Black men who strive to make themselves better, water others as they grow and lead by example. We see them everyday. They deserve to be & feel protected. Love ours. And yours. #Dreamville I’m sorry it’s 4am. And I’m trying to process things. Big Sean even lead a moment of silence for 40,000 fans in honor of Nipsey Hussle. 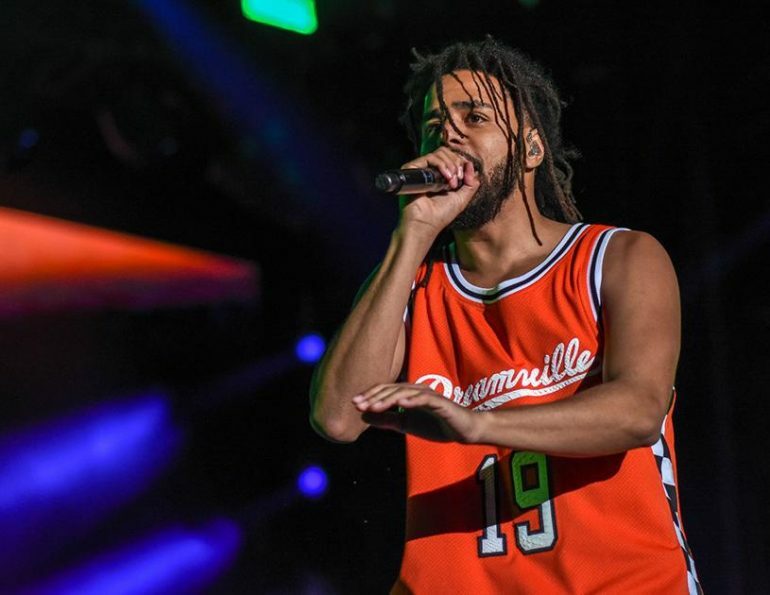 Saving the best for last, J-Cole came out in a bright red Dreamville basketball jersey and ironically looked starstruck as he gazed over the crowd chanting his name. Cole’s set list went back to his mixtape days as he performed classic records from mixtapes like “The Warm Up” and “Friday Night Lights” back before he was topping the charts. “I had classics, but I had no hits” he kept repeating to the crowd. Cole’s set included songs such as “Nobody’s Perfect, “G.O.M.D”., “No Role Modelz”, “Love Yourz” in which he dedicated the song to Nipsey Hussle, “MIDDLE CHILD” and “A lot” which he performed with 21 Savage. Cole also brought out Meek Mill as a special guest in which the fans erupted for. Meek Mill even performed his famous hit “Dreams and Nightmares”. To close out the festival, J-Cole asked everyone in the crowd to put their arm around someone and to sway side to side as he performed his last song.